(Boston, Ma.) 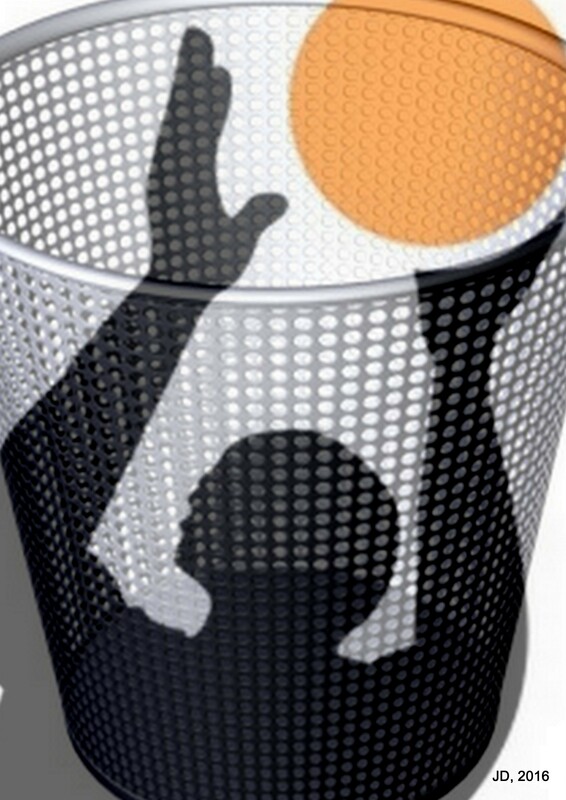 – A 28-year-old Boston man managed to raise his waste basket jump shot aim to a career high .393 over this past weekend. Mark Witherspoon, 28, of Charlestown, sank four of six apple cores and two of three beer cans, into the small wire mesh Staples-brand waste basket, to reach this new high. Witherspoon’s parents, two successful local physicians, declined to comment.